While there is a true plethora of returning shows to look forward to in the year ahead, we are already aware of a handful of very promising new series set to debut in 2019. These shows might not fulfil that promise and there will surely be other surprises that will surpass some of them in quality when it is all said and done but nonetheless, they are worthy of our anticipation at this very early stage. So, if you are sitting around during 2019’s nascent stages, wondering what new delights might be coming your way, you might want to read on. Here are four new TV shows to look forward to in 2019. Coming our way sometime in 2019 is a new Showtime series based on an original idea by Ben Affleck and Chuck MacLean. Affleck and Matt Damon are executive producing the project. Set in 90s Boston (a city the aforementioned stars are rather familiar with), City on a Hill tells a fictional account of the ‘Boston Miracle’ where the city’s corruption and tribalism suddenly gave way. 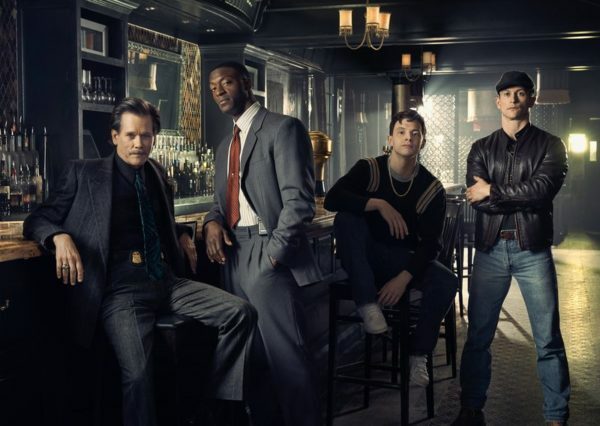 Starring Kevin Bacon as a corrupt FBI agent and Aldis Hodge as a District Attorney, this certainly has all the makings of a compelling and gritty crime drama. 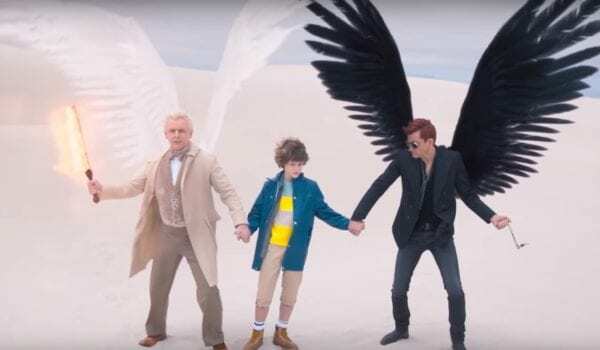 For those who are looking for something a little more out of the box in 2019, Good Omens might prove to be just what you are looking for. 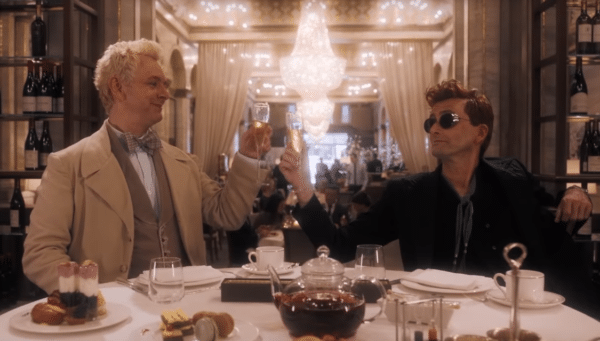 This BBC/Amazon venture is based on the Terry Pratchett and Neil Gaiman book and stars David Tennant and Michael Sheen as a demon and angel working together to prevent the Apocalypse. It’s certainly an engaging premise and with a cast that also includes the likes of Jon Hamm, Miranda Richardson, and Nick Offerman, this is going to be one comedy to keep an eye on when it debuts later this year.